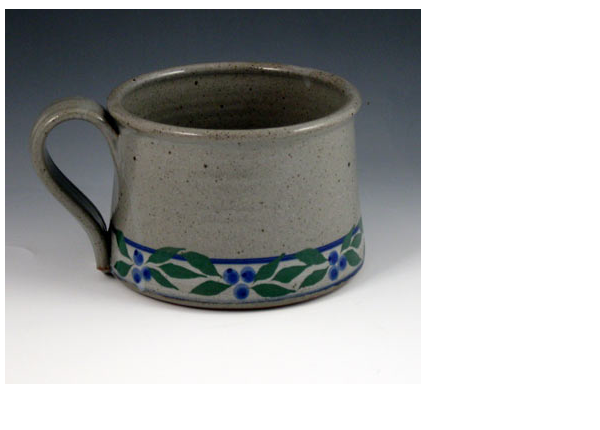 AHOB friend and family member Tracy King Adams' Saltbox Pottery has donated handmade chowder mugs. Choose from 20 different glazes. Perfect for sipping winter soup. Whether you’re serving up home-made chowder or something out of a can, this chowder mug dresses up your table. Hearty and substantial, this mug holds about 20 oz and is about 3.25 inches tall. Set of 4.